Add a splash of color to your table! 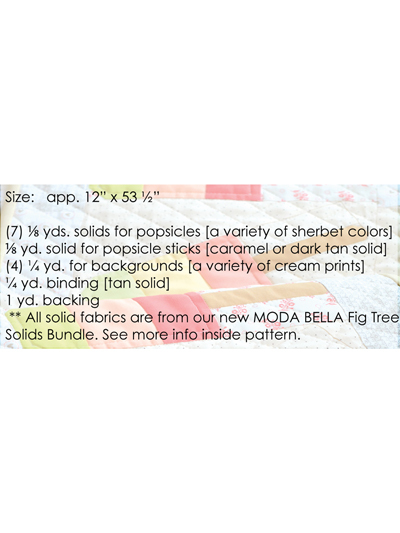 The perfect table runner for bringing the very essence of summer into your home. 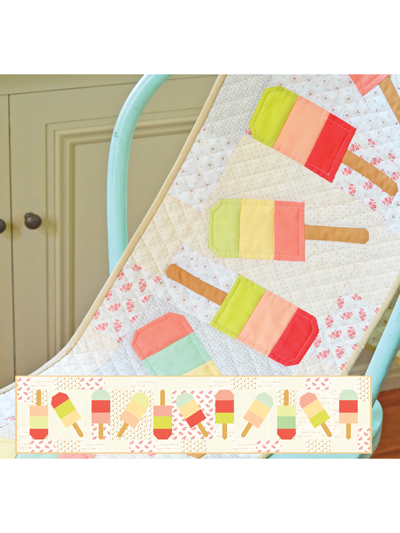 Add some whimsical charm to your table decor and customize each popsicle with your favorite fabric scraps. Finished size: 12 x 53".